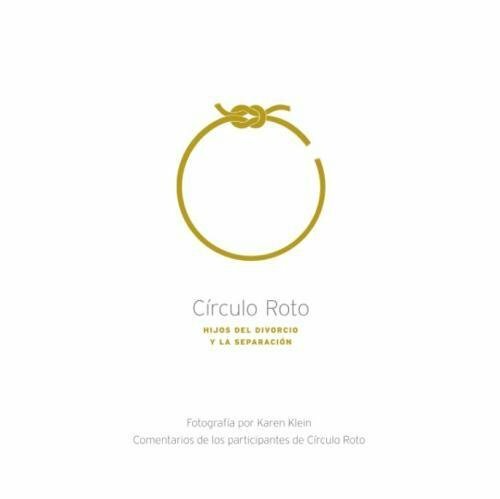 This book has value for divorcing and divorced parents as well as children of divorce. It gives them content to contemplate and discuss with other family members as well as divorce professionals. It can open doors to new insights, observations and the unraveling of feelings often left dormant or unexpressed. However, its value does not stop there. 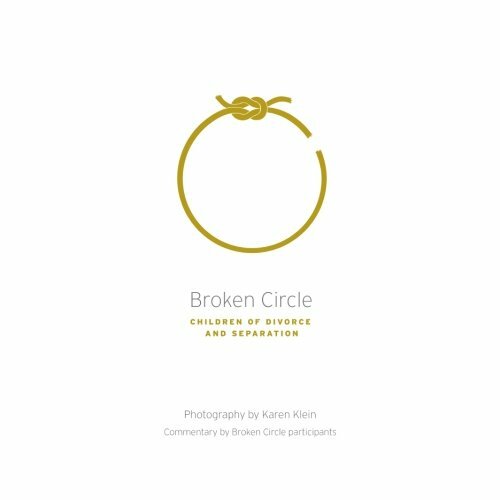 The Broken Circle book should be in the office of every attorney, mediator, divorce coach, therapist, educator and clergy who serves the divorcing or divorced population. I encourage them to share these stories, use impactful quotes from the text, and invite clients to look into the eyes of the participating young adults captured so well on these pages. By using this book as a resource, divorce professionals can more quickly and powerfully enlighten and inform those who most need to understand the impact of divorce on children.